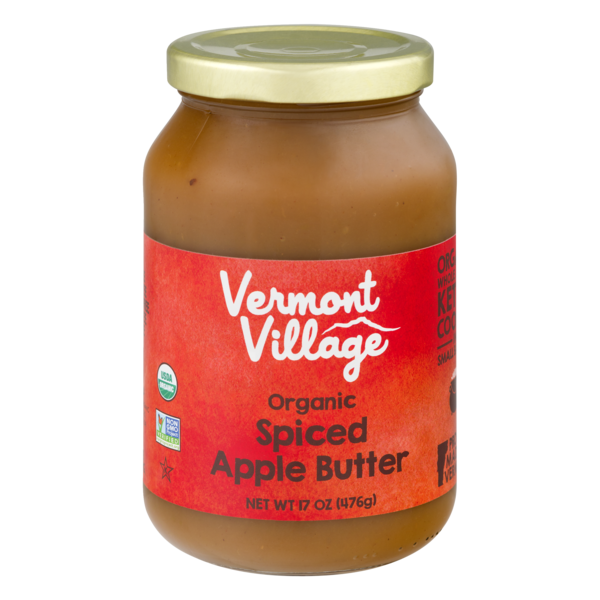 Our Organic Spiced Apple Butter is made the same way as our apple sauce: whole apples, kettle cooked in small batches. Enjoy on toast, fresh bread, muffins, croissants or mix into oatmeal or yogurt in the morning! Ingredients: organic apple puree, organic apples, organic spices and organic caramel color.